CelMetro is a premium out of warranty service and repair centre for Apple products; including iPhone, iPad, Macbook, Macbook Pro and iMac. With years of experience and thousands of satisfied customers, our specialized skillset and friendly informative customer service has proven to deliver an unparalleled experience to customers within Dubai and across UAE. 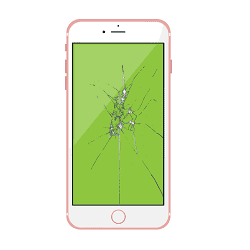 From broken LCD Screen to motherboard problems, we cover the entire range of repairs across iPhone models. 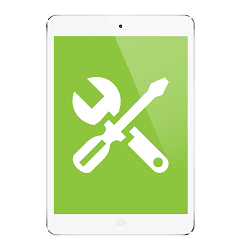 We provide professional repair services for all iPad models and we only use OEM Parts. 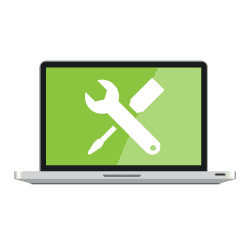 Avail trusted service for your Macbook, Macbook Pro and iMac in a fully equipped facility with trained technicians. Don’t wait, get it fixed! 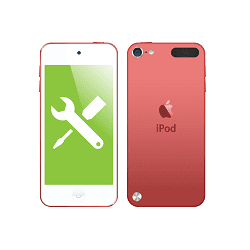 Don’t compromise on quality for your premium Apple iPod. Trust only the best repair center. We cover a range of services for all models. We have a professional customer care team that would be happy to assist you with any other query that you may have.